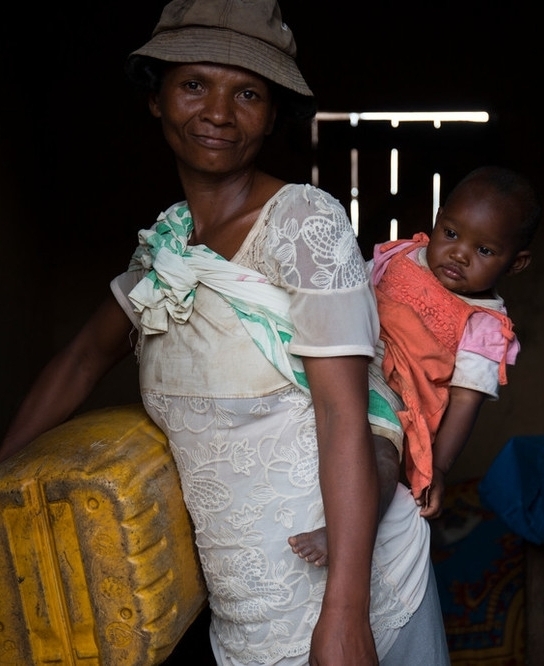 We first met Vero and her baby girl Tompoina in Tsarafangitra, Madagascar over a year ago. Back then, Vero was walking more than 3 kilometres a day to collect water from a dirty pond. This was her only access to water. Vero's daily trek consisted of walking down a dusty road, which led to a path ending at a small, bumpy hill. She would then make her way down that hill to the dirty pond, some times with her young daughter strapped on her back. Each day, Vero would fill her jerrycan with water. Water that she knew would make her and her family sick, but at the time, she had no other choice. All of that changed six months ago, when construction of the water taps in Tsarafangitra were complete. Together, with the rest of her village, Vero celebrated the arrival of clean water. This was the first time in her life that Vero tasted what we taste every day - clean water. The arrival of clean water in Tsarafangitra symbolizes more than development in the village. It means that Vero, her daughter and everyone, everywhere in Tsarafangitra will have a better livelihood, better health, a better chance at gaining an education; they will be able to profit from work and breaking the cycle of poverty. 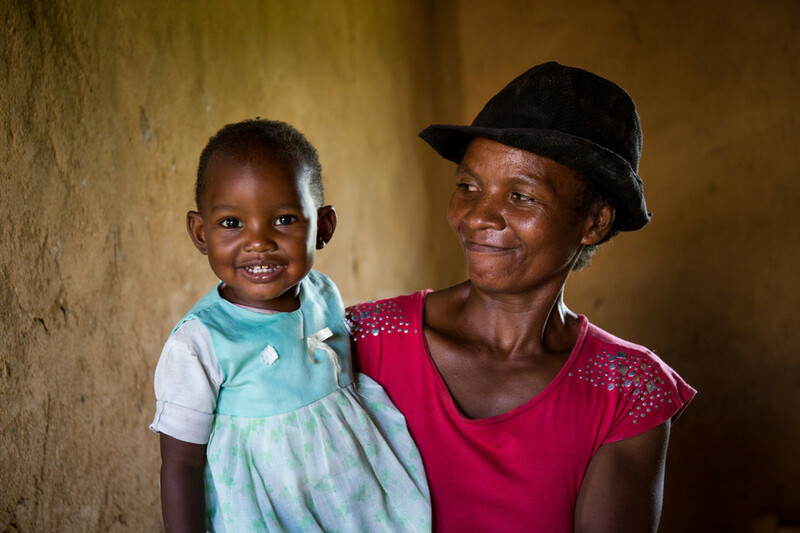 With access to clean water, Vero and her daughter Tompoina are all smiles. They have direct access to clean water. Vero can spend more time with her young daughter and focus on what matters. This was all made possible thanks to your support👏💕! WATCH below to see how Life with Clean Water has changed Vero's life! Older PostWe can't turn back time, but we can give time back.